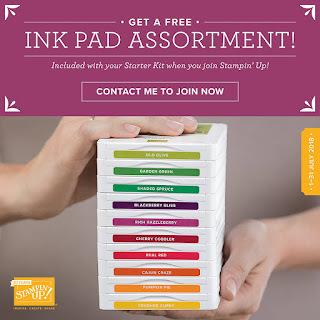 Inkstampshare: Designer Series Paper On Sale! Designer Series Paper On Sale! 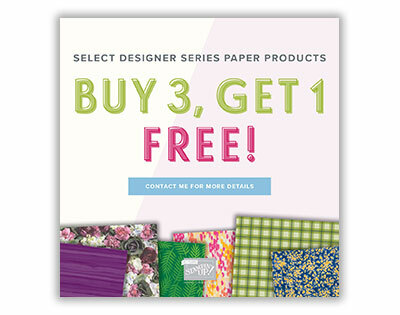 July Designer Series Paper Sale ! I have some brilliant news for all you paper lovers out there! Stampin Up have given us some amazing offers in July and the Designer Series Paper Sale is a great one. It is exactly as it says. Buy 3 packs and get one absolutely free throughout July! This includes selected packs of 12 x 12 papers and also 6 x 6 packs too. All Stampin Up Designer Series Papers (patterned papers) are fabulous quality. Double sided and perfect for so many things. I use mine for cards and scrapbooking and some of them are heavy weight and perfect for boxes, bags and tags. Each pack of 12 x 12 papers has 12 sheets of double sided papers. Each pack of 6 x 6 papers has 48 sheets of double sided papers. This is brilliant value and there is such a wide selection of papers to choose from. There are 10 packs included in the offer You and you can choose whichever you like. Put any four from the papers in the offer in your basket and you will be only charged for three. Or if you are like me and will definitely want more then stock up and do that too! Stampin Up also have mixed packs of cards to match the Designer Series Paper packs too! This is a great, cost effective way of purchasing your card stock to match your pack of paper and have everything coordinating. Each pack includes 3 of the main colours from the paper in the card pack. 24 sheets of A4. 8 each of 3 colours. These are all available in my online shop too. Do you have a copy of the new Annual Catalogue. If you do, here is a list of the papers included in the July Buy 3 Get 1 Free Offer, complete with the page numbers so you can browse it that way too. 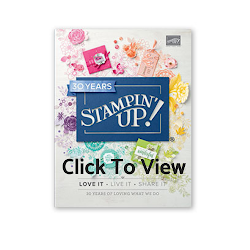 If you don't already have a Stampin Up demonstrator and would like a copy of the new Annual Catalogue, do let me know and I would be happy to post one out to you. If you shop online don't forget to use the current HOSTESS code XMRF7M9X when placing an order if your is order between £20 - £150. 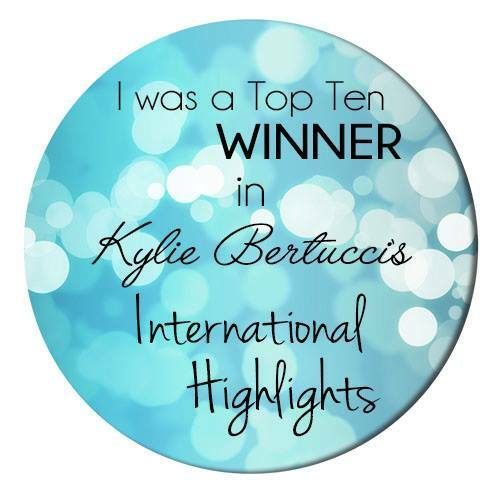 You will receive a little gift from me at the end of the month for shopping online too! 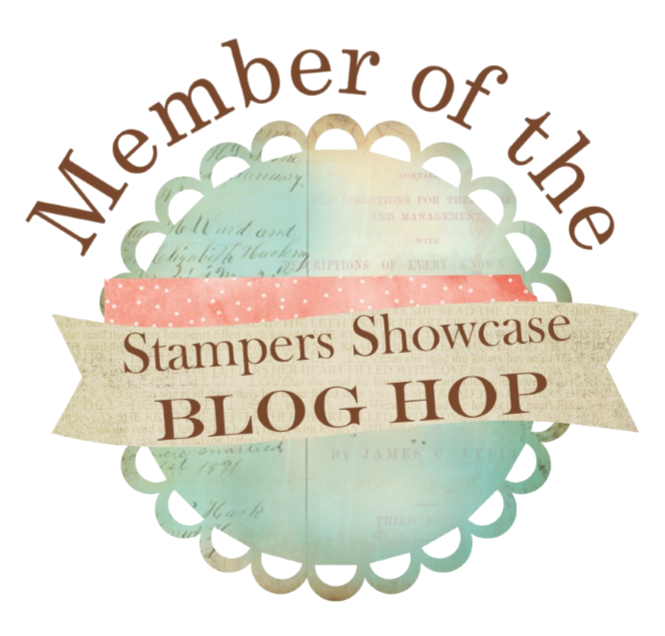 If your order is over £150 there is no need to enter the code as you will earn your own Stampin Rewards - in product credit. Win Win!